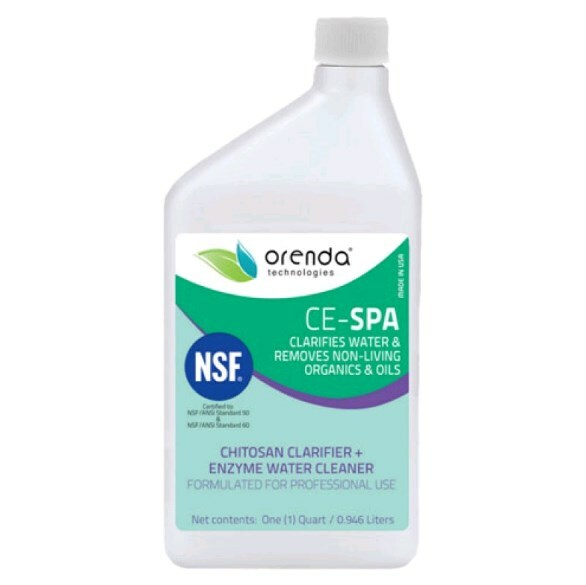 CE-SPA is a chitosan-based clarifier with added enzymes, specifically formulated for hot tubs and spas. The enzymes remove non-living organic waste and oils; the chitosan attracts particles to be filtered out. This product is all-natural: no synthetic polymers or dyes. *Meets drinking water treatment standards when used as directed. Initial dose for cloudy water: Add two (2) ounces per 500 gallons of water. Please allow the spa/hot tub to circulate for at least 5-10 minutes after addition of CE-SPA. 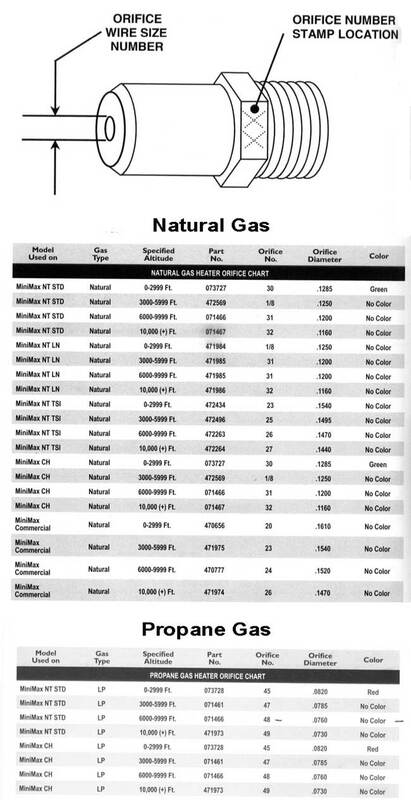 Check circulation and filter pressure 2-3 hours after initial dosing, and clean filter if necessary. 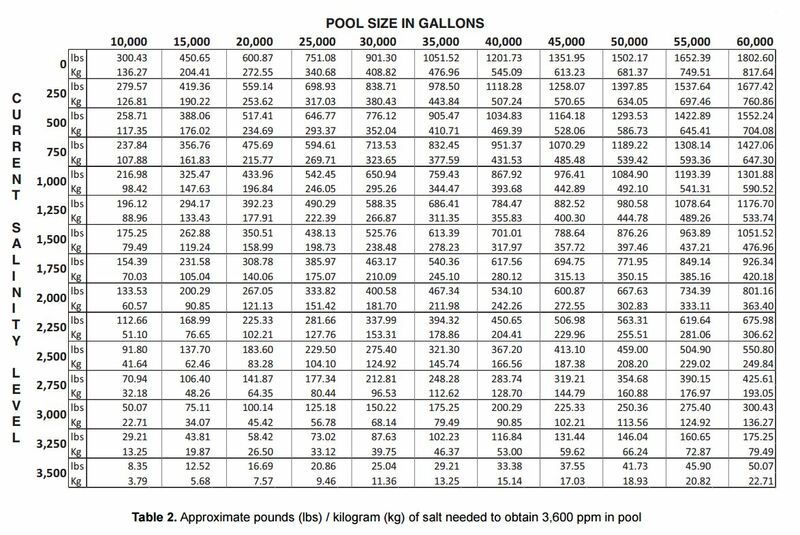 Maintenance dose: Add one (1) ounce per 500 gallons of water, weekly.